For those who want a simple explanation on what do FSMO roles do and what are the best practices for assigning them, should read the following article. 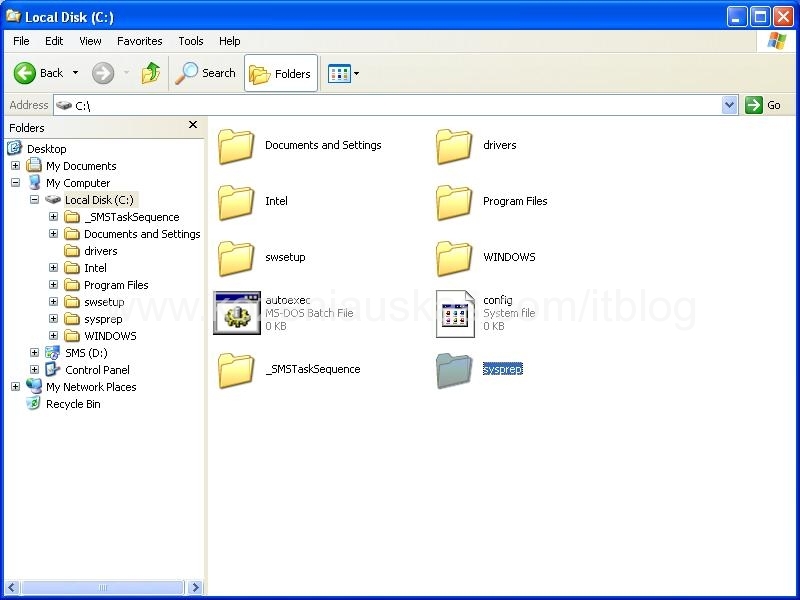 After Operating System Image was created as shown in here. 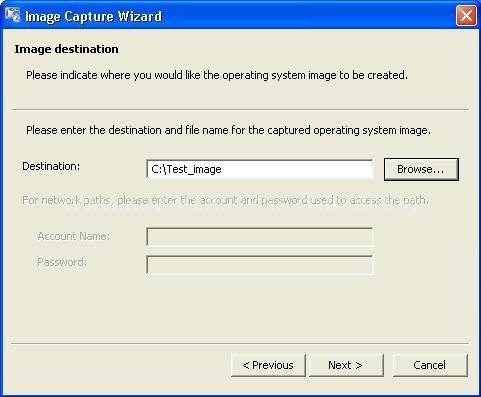 Here are the steps you need to complete in order to add the OS image to SCCM. Microsoft has decided to allow all versions of Windows Vista to be licensed for use in a virtual environment. First you have to make a Capture Media as described in here. Couple months ago I needed to change BIOS setting on all our HP laptops. I wanted to do that remotely because we have many laptops and they are in 5 different locations. After spending some time searching I found very good document from HP. 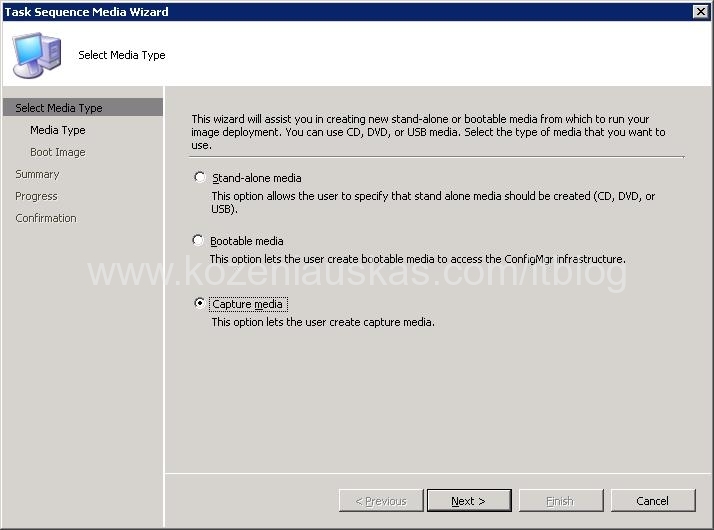 Here are the steps to create an ISO image file for capture media.